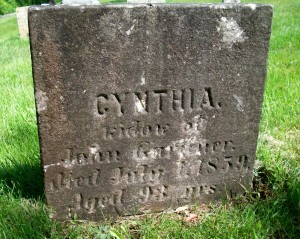 Died: July 1, 1859 in Sandwich Ma. at 93 yrs, 3 mos. 1. 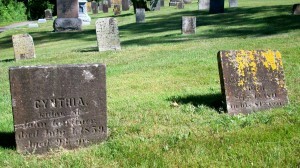 Celia A. Gardner White; (July 1805 – June 8, 1869); Married Bela White (1803 – 1871) in int. August 24, 1827; Two children of Celia & Bela are buried near their grandparents, John & Cynthia Tobey Gardner, in Cataumet Cemetery. 2. 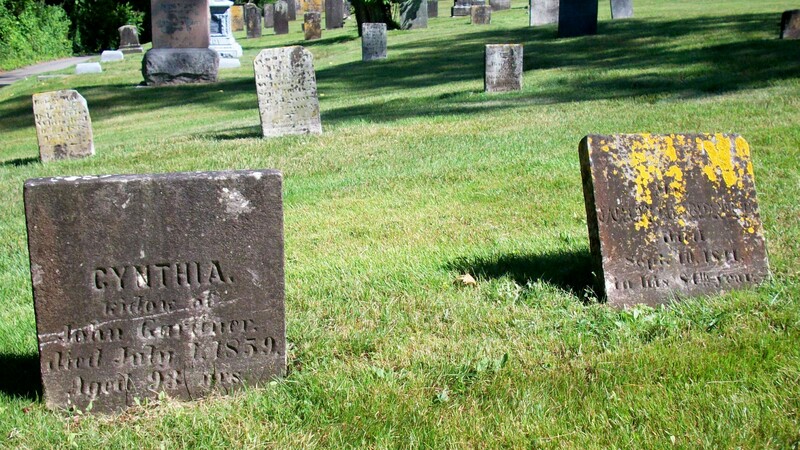 Franklin Gardner; (May 1810 – ? ); No further information.